Chef and James Beard award-winning food writer Fuchsia Dunlop is an expert when it comes to Chinese food and culinary culture. The native Brit was the first foreign student, and one of only a few women, to graduate from the acclaimed Sichuan Institute of Higher Cuisine. Since then, she’s mastered the Mandarin language and written four books, including a memoir, Shark’s Fin and Sichuan Pepper, and her most recent cookbook Every Grain of Rice, in which she divulges the approachable, vegetarian-friendly side of Chinese home cooking. Fuchsia talks Sichuan’s famed street food, her new cookbook and essential ingredients for authentic Chinese dishes. 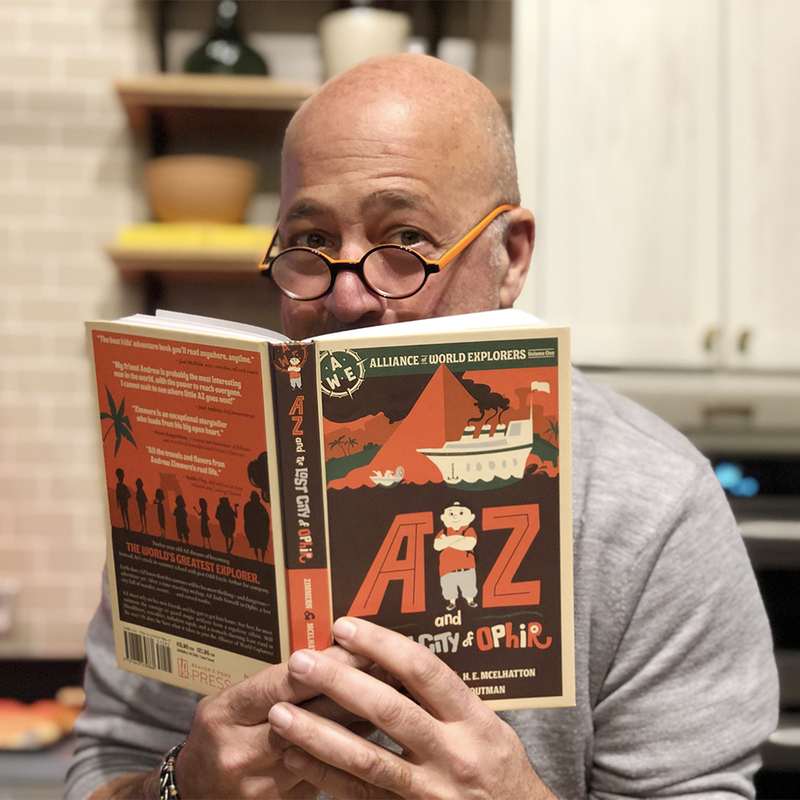 AndrewZimmern.com: What drew you to Chinese cooking in the first place? Fuchsia Dunlop: The extraordinary flavors of the Sichuanese capital, Chengdu. I went there as a university student (and a keen cook since childhood), and was delighted to find that the normal, everyday fare in Sichuan was more delicious than any Chinese food I’d previously encountered. The tastes of the local cuisine were just dazzling, and the food was so fresh and vibrant. 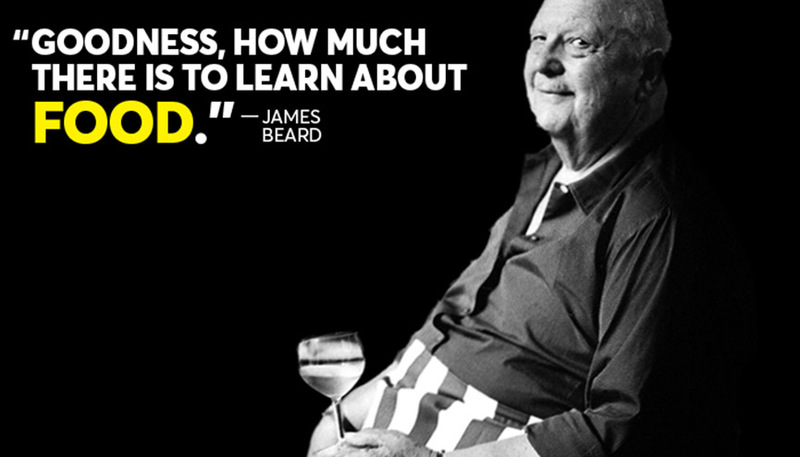 I wanted to learn how to make a few dishes, and persuaded some restaurateurs to let me study in their kitchens. Very quickly, I was hooked. I ended up spending far more time on my extra-curricular culinary activities than on my academic work. And eventually I enrolled at the local cooking school. AZ.com: Tell us about your experience at the Sichuan Institute of Higher Cuisine. What did you take away from your training? FD: It was fascinating, fun and challenging. I was the only foreign student they had ever had, and one of three women in a class of about fifty. Our textbooks were in Chinese, and classes were conducted in Sichuan dialect. So it was a steep learning curve for me, but a wonderful experience. Every day we attended a theory class and a cooking demonstration, and were then let loose in the practice kitchen. Gradually we learned about the arts of cutting, flavor-mixing and dumpling-making, and the all-important control of heat. I came away with an invaluable grounding in Sichuanese cuisine, the ability to make many of the classic dishes, and an initiation into the language of the Chinese kitchen. AZ.com: What has been your most memorable meal in China? FD: There have been so many memorable meals in China that it is hard to choose! Possibly the one that persuaded me to go and live in Chengdu in the first place: a feast of local dishes in a small restaurant near the bus station – fish in chilli bean sauce, fire-exploded kidney flowers, preserved duck eggs, fish-fragrant eggplants. It was a revelation, and was an important factor in my decision to choose Sichuan University for my studies. 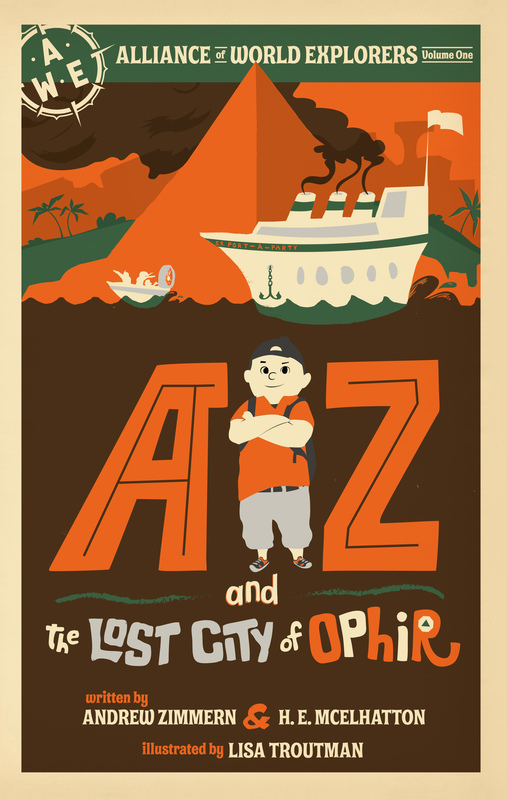 AZ.com: Your new book, Every Grain of Rice is filled with Chinese home cooking recipes. What are the principle qualities of Chinese home cooking? FD: Chinese home cooking tends to involve quick, economical and healthy dishes in which vegetables and steamed rice or noodles are the star, and meat and fish play a secondary role. Dishes are generally stir-fried, boiled or steamed, and there is little deep-frying. There is no dessert course, but fresh fruit may be eaten after the meal. When I cook and eat as my friends in southern China, especially Sichuan, have taught me, I feel healthy and satisfied, and I generally lose weight, without any sacrifice of the pleasures of food. I find I can’t get enough of vegetables, especially leafy greens cooked the Chinese way (Chinese cooks are able to make the healthiest ingredients taste irresistibly delicious). In the West, we always talk about the Mediterranean diet as offering a model of healthy, balanced eating: I think we we should be talking about the Chinese diet in this way too. AZ.com: What are three must-have food experiences in Sichuan province? FD: Mapo tofu (‘Pock-Marked old woman’s tofu’): this classic dish is named after the much loved Qing Dynasty restaurateur who is said to have invented it, and it’s a perfect example of the rich, hearty flavors of Sichuanese cooking, with its deep red, chilli bean sauce and scattering of roasted Sichuan pepper, which will make your lips tingle delightfully. It’s also an example of the ability of Sichuanese cooks to transform a cheap, nutritious food that most people think is bland and boring (tofu) into a mesmerising delicacy. A feast of Chengdu street snacks, including Zhong boiled dumplings in their chilli oil sauce, Lai glutinous riceballs, Dan Dan noodles and a whole host of other titbits that were once served on the streets of the city. Several restaurants serve set menus of these snacks: go with a group and your entire table will be covered in a dizzying variety of tiny dishes and bowls. Sichuan numbing-and-hot hotpot (ma la huo guo): an experience that is not for the faint-hearted, but is a riotous introduction to Sichuanese social life and the fierier side of the local cuisine. Sit with your friends around a seething potful of chillies and Sichuan pepper, and cook your own food in the bubbling broth. Chongqing is the original home of this type of hotpot, but hotpot restaurants are now found all over Sichuan province. AZ.com: Westerners tend to have a skewed view of Chinese cuisine, what are the biggest misconceptions? FD: The biggest misconception is that it’s unhealthy. Of course the Chinese love deep-fried foods on occasion like everyone else, and banquets may involve extravagant amounts of meat, fish and poultry, but the everyday diet is stunningly healthy and dominated by vegetables and grains. The other misconception is that there’s one standard Chinese cuisine (although this has faded considerably in recent years with the growing regionalisation of Chinese restaurants in big cities in the West). China is a vast country, with staggering variations in climate, terrain, ingredients and cuisines: the difference between, say, Cantonese and Sichuanese cuisine is as great as the difference between northern French and southern Italian food. AZ.com: What ingredients should every cook have in the pantry in order to prepare authentic Chinese food? Essential equipment? FD: Ingredients: Soy sauce, Chinese vinegar (I generally use Chinkiang brown rice vinegar), ginger, garlic, scallions, toasted sesame oil, Shaoxing wine, Sichuan chilli bean paste, dried chillies and Sichuan pepper. Equipment: You need very little specialist equipment. A wok is probably the most important piece of kit, and a steamer and a Chinese cleaver come in handy. AZ.com: Favorite recipe from Every Grain of Rice? FD: Fish-fragrant eggplants (yu xiang qie zi). FD: Fresh vegetables, ginger and scallions. Sichuanese pickled vegetables and home-made glutinous rice wine. Cheese and butter. Some vacuum-packed Spanish ham. Check out Fuchsia’s recipe for Fish-Fragrant Eggplant from her cookbook Every Grain of Rice. 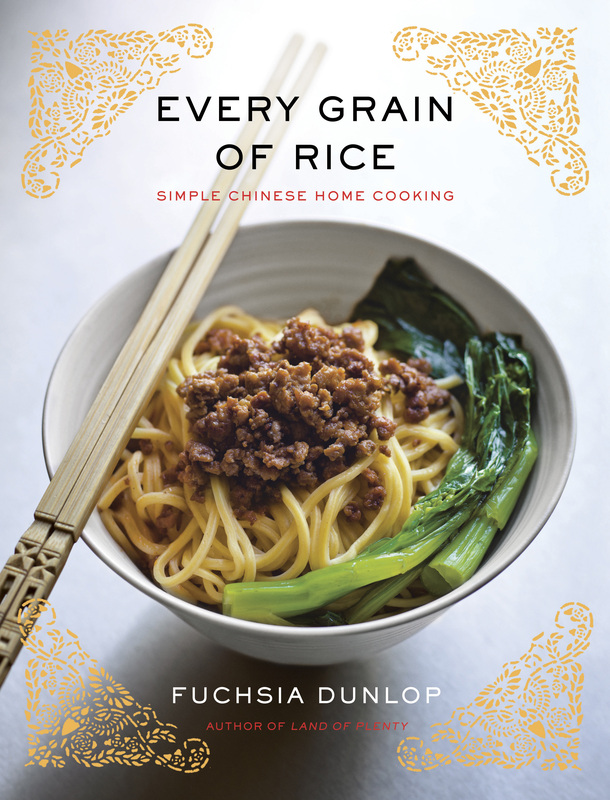 Fuchsia Dunlop is an award-winning cook and food-writer specializing in Chinese cuisines. She was the first Westerner to train at the Sichuan Institute of Higher Cuisine, speaks Mandarin, and has spent most of the last two decades exploring Chinese food. She is the author of four books, Land of Plenty (on Sichuanese cuisine), Revolutionary Chinese Cookbook (on the food of Hunan Province), Shark’s Fin and Sichuan Pepper: A Sweet-Sour Memoir of Eating in China, and, most recently, Every Grain of Rice: Simple Chinese Home Cooking. 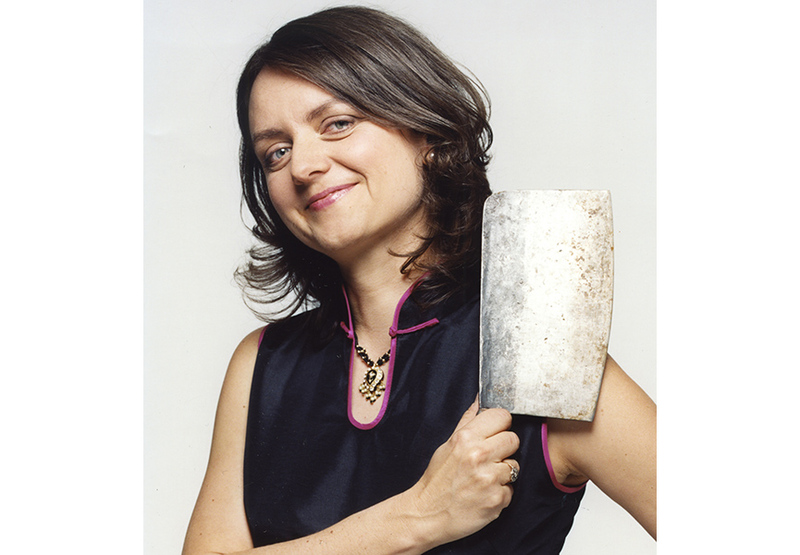 Fuchsia has received several awards for her books and journalism, including the 2012 James Beard Award for writing on Food Culture and Travel.